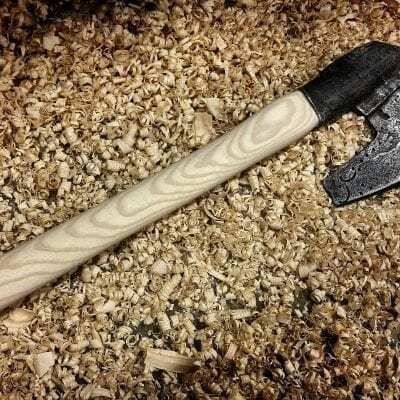 Lesser quality than the straight grain handle blanks are but are still usable for axe handles. These will have grain “run-out” and other defects. 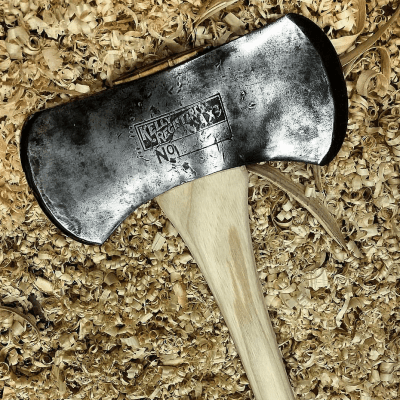 For those looking for the cheapest alternative in replacing your axe that has a broken handle or just needs a new handle this is for you! 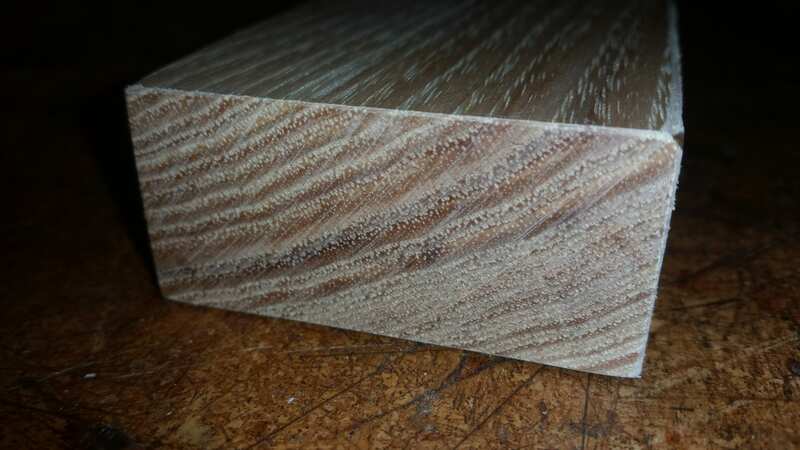 These blanks will still require you to carve from scratch. 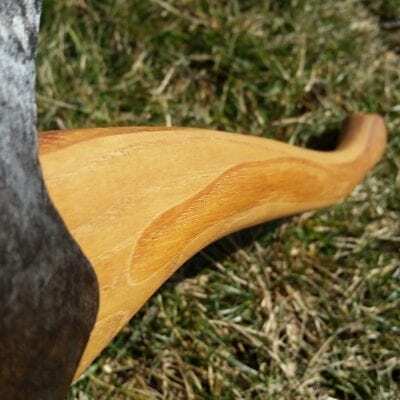 Carving a handle from scratch makes for a fun project that is both rewarding and satisfying! 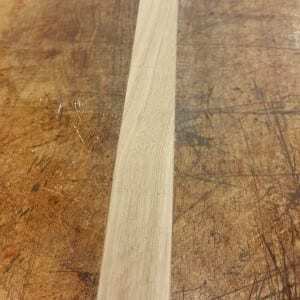 Available in Ash, Hickory, Elm, and Osage-orange.